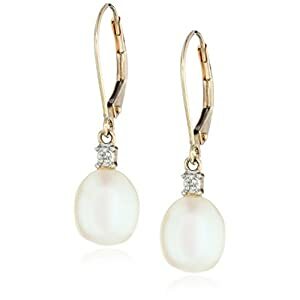 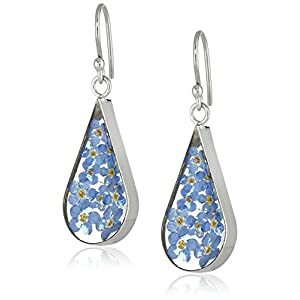 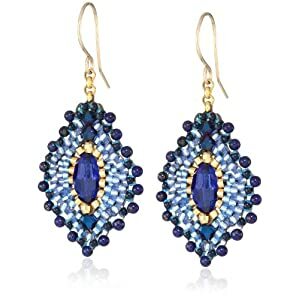 If you are looking for earrings which can be worn on official occasions and formal events, then these earrings are perfect. 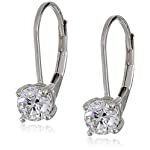 The delicate drop piece of earrings makes it a great option for the women who want to wear Swarovski zirconia brilliant cut earrings. 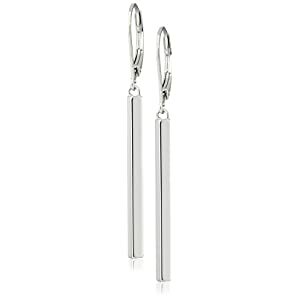 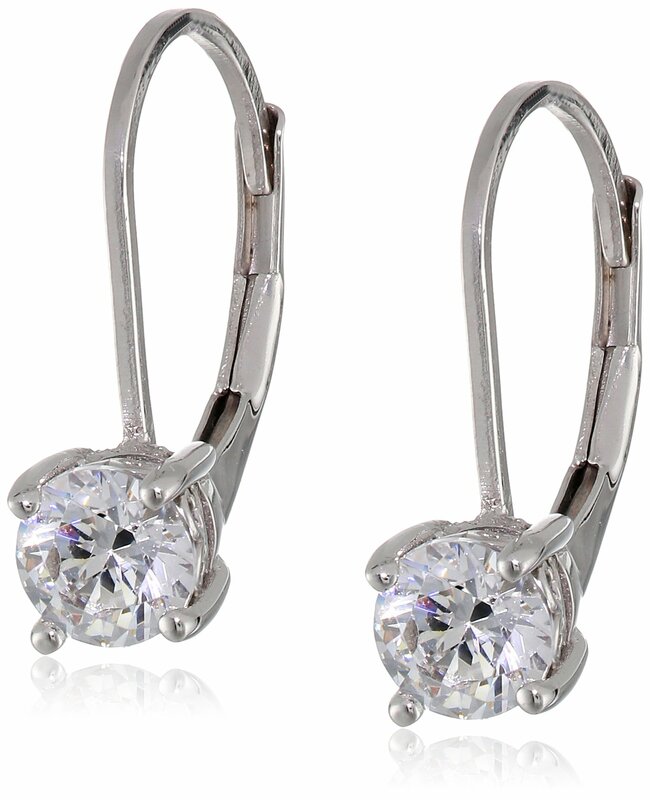 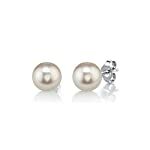 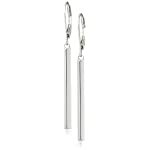 These earrings are manufactured with the platinum plated silver material. 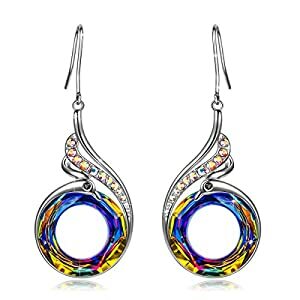 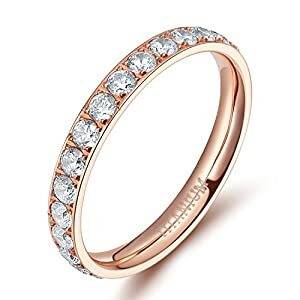 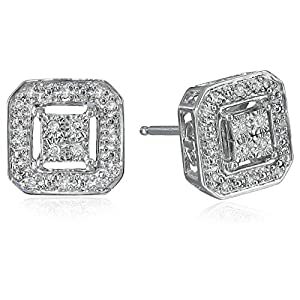 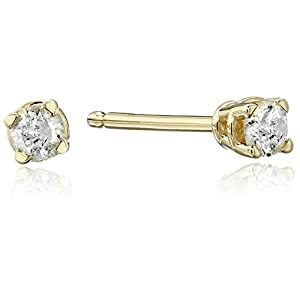 Any lady who wants to have a great collection of earrings can have these earrings as these are made with original Swarovski zirconia studs which are set properly with the four prongs. 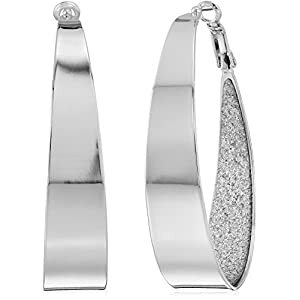 The zirconia is studded in earrings with laser engraving process and that’s why the material is authentic and high qual out of diamond stimulant is used in it.